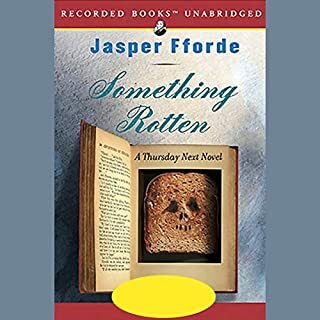 This book had a plot, writing style, and vocabulary that was trite, cliched and predictable.The supposed critical and emotional moments of the plot were made laughable by their predictability and the fact that it was happening to characters without any sign of intelligence. The dialogue read like a soap opera farce. Furthermore the narration was horrendous.Authors should never narrate their own books unless they are memoirs, or the author is also a talented voice actor. 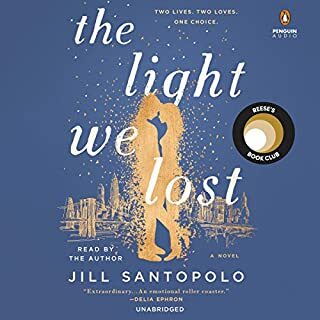 There was no difference between the voices of the different characters, and the attempted accents towards the end of the book were simply insulting. This is a book that has been done a thousand times and a thousand times better. I wish I had read The Bridges of Madison County again instead. 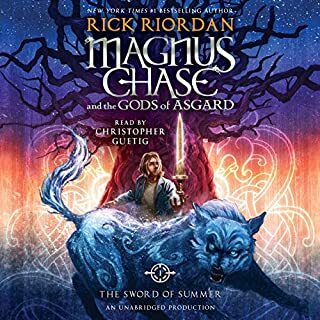 This book was an exact copy of the Percy Jackson and the Roman series read by the worst narrator I have ever heard in two decades of being an audible member. It was the most unbelievable voices and horrible voice acting. It also seems that Rick Riordan has unfortunately run out of ideas or original story plots. It might be time he went back to writing murder mysteries. Madeleine is trapped - by her family's expectations, by her controlling husband, and by her own fears - in an unhappy marriage and a life she never wanted. From the outside it looks like she has everything, but on the inside she fears she has nothing that matters. In Madeleine's memories, her grandmother, Margie, is the kind of woman she should have been - elegant, reserved, perfect. 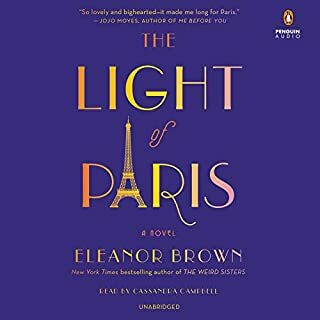 bold, romantic trip to Jazz Age Paris, she meets the grandmother she never knew: a dreamer who defied her strict, staid family and spent an exhilarating summer writing in cafés. A fairly predictable and unoriginal conflict and plot. It would be entertaining if it hadn't been written a hundred times before with more than mediocre writing. After spending her time chasing a stray Minotaur into pulp Westerns, filling in for Joan of Arc, and raising her infant son, Friday, Thursday needs a break in the real world. But her return to Swindon is far from relaxing. Rogue fictioneer Yorrick Kaine and the evil multinational Goliath Corporation are trying to rule the world, and a deadly assassin called the Windowmaker is tracking Thursday's every move. In this last installment to the Thursday Next series, our heroine is desparately trying to retrieve her eradicated husband. She spends her time embroiled in real world politics with a few bookworld characters popping in and out. While not as immersed in literary reference, it certainly takes a shot at the politics of today. Be prepared for a shocking conclusion! In this prequel to the Lion, the Witch, and the Wardrobe, we learn the origin of Narnia and the Professor. However, Lewis becomes so wrapped up in symbolism and Biblical reference, that he misses the adventure. The book is dull, lacking in colorful characters and plot. 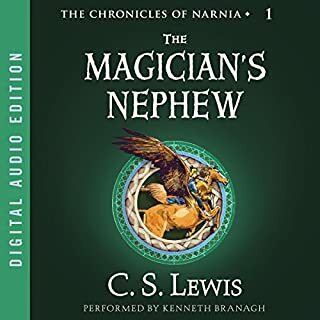 The Magician's Nephew could have easily been shortened appeared as a single chapter in the Lion, Witch, and Wardrobe and have been just as informative. It is not a necissity to even read this book to truly appreciate the the rest of the Narnian series. While C.S. Lewis has definately written better Narnian adventures, this does not fall into the category of the worst. It is entertaining and full of action and adventure. The down-side is that we never see these two characters again as the series jumps 100 years into the future with the next book. An amazing adventure that introduces the reader to the next generation of Narnia rulers. 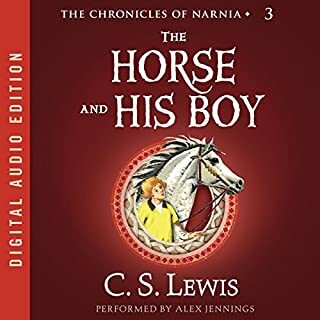 This is a very welcome addition to the Narnian series. Peter, Susan, Edmond, and Lucy are drawn back into Narnia by the summoning of Susan's magic horn. 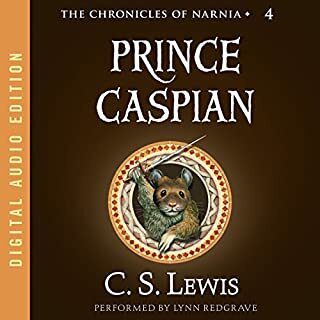 However, over one hundred years have passed since their last adventure, and the new human rulers have tried to wipe up "Old Narnia" and all of it's magical creatures--including Aslan! The four children must come to the aid of the deposed child, Prince Caspian so that he may rule over a free Narnia in Aslan's name. Not a Dean Koontz fan, or suspense reader in general, I was drawn into his world by the awe-inspiring, never-set-down Life Expectancy. 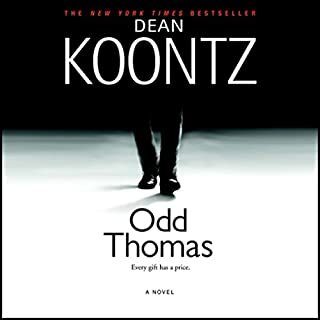 Afterwards, it was a quick decision in the affirmative to read Odd Thomas. 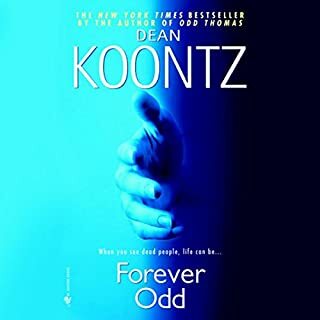 Koontz provides an amazing array of characters centered around Odd Thomas, a 20-year-old man whose name, yes, really is Odd, and can see and somewhat communicate with the deceased. 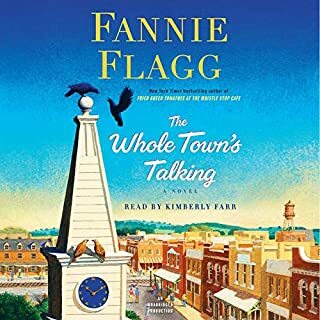 Coming from a home life one has to read to believe, Odd emancipated himself and has become the town's favorite fry-cook who looks to three adults--his boss, the sheriff, and a mystery writer as surrogate parents. While sounding quite comical, this book is beautifully written, heart-wrenching, suspenseful and love story. It has all aspects of every genre on literature. It even got this hard-core "chic lit" fan to shed some tears and pick up the sequel. After Odd Thomas, I wasn't sure if Koontz could really take the character any further. However, in this suspenseful trek to find his kidnapped friend, Koontz gives the reader even more depth to Odd as well as creating a true villain, Datura (the meaning of that name, you'll have to read to find out). And as always, Koontz is prepared to shock and break hearts.